Empire Builder Locomotive and advertised the “Oriental Limited” To and From The Pacific Northwest. This is one of the rarest of the various works done by Weiss. This is a 86 year old piece and in sensational condition. It came from a Montana Family that worked for the railway in the 1920 through 1950.. 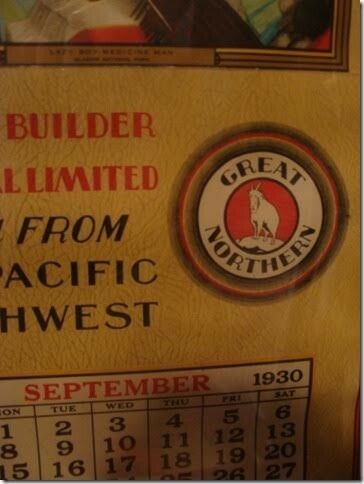 This is a “Great Northern Railway Collectible. 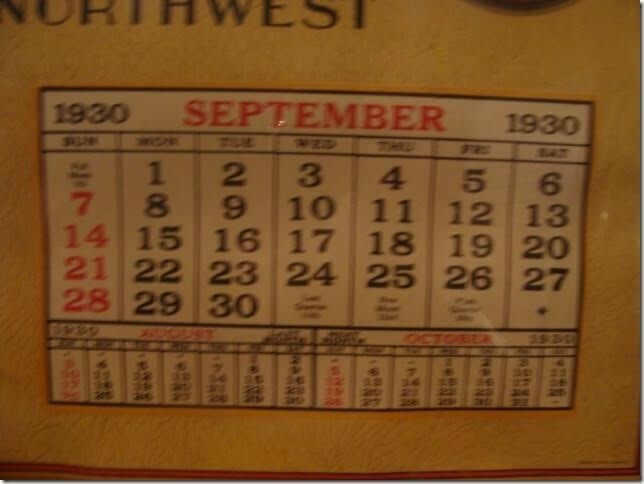 It is an original 1930 Calendar professional framed under glass and measures 28” X 15” inches. The subject is a genuine Blackfeet Native American by the name of “Lazy Boy Medicine Man.” The Blackfeet People are the Nation of Montana. 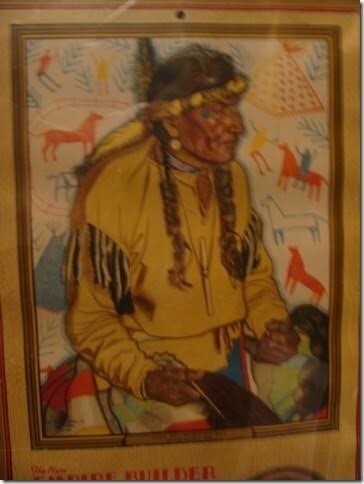 The Painting was done by The famous Native American Artist Winold Weiss. 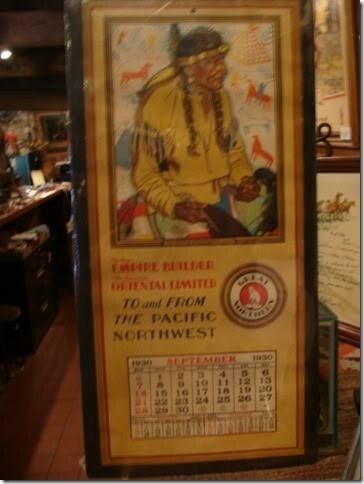 This Calendar also promoted the newest addition of the Empire Builder Locomotive and advertised the “Oriental Limited” To and From The Pacific Northwest. This is one of the rarest of the various works done by Weiss. This is a 86 year old piece and in sensational condition. It came from a Montana Family that worked for the railway in the 1920 through 1950.. Please email cowboycabin@centurytel.net with questions or call 406 270-2842.